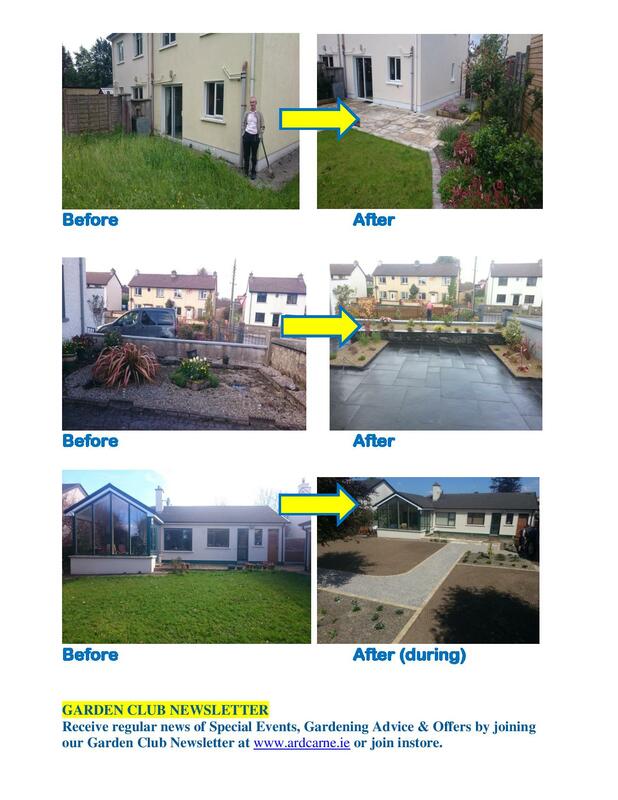 James has put together a collection of "Before and After" Gardens he has designed and Ronan, Paul and team has constructed over the years. Amazing transformations I think you will agree. 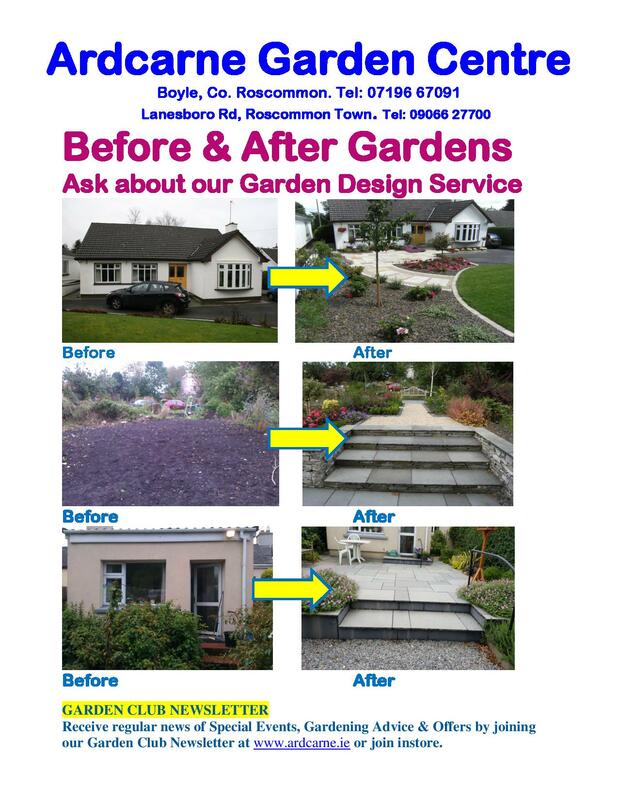 It could be you - ask about our Garden Design Services today!